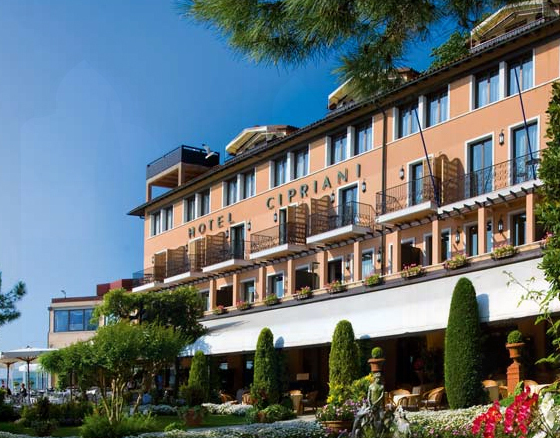 There is no cheap way to experience Venice so if you are going to splurge on the holiday of a lifetime, there is nowhere more famous to do so than Hotel Cipriani. With Harry’s Bar across the water – the famous restaurant and cocktail bar owned by the same people – the hotel sits presidentially on Giudecca with views across to Venice and St Mark’s Square. 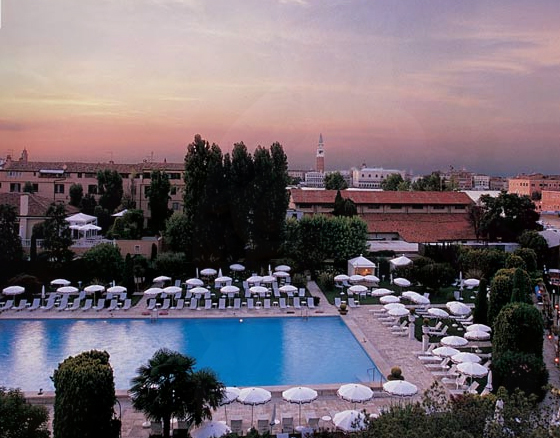 The hotel of choice for the rich and famous, it is Italy’s most expensive hotel. With opulent rooms, an Olympic size pool and a motorboat service to take you to and from the city, you will feel like the superstars who frequent it from the moment you check in. 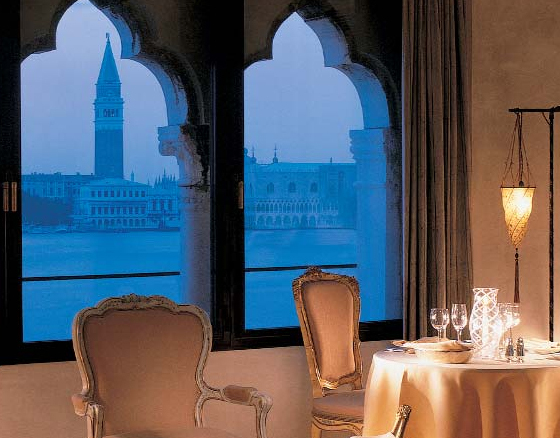 The 95 rooms and suites have unrivalled views in Venice and there is plenty to do at the hotel that should you choose not to leave, you will be in great hands. The Fortuny Restaurant and Cip’s are both glamorous destinations for diners who aren’t staying at the hotel as well as Venetians, pop in for either a formal or more casual dinner when in town. The Casanova Wellness is centre is named after the famous Italian stallion himself who is said to have had many a tryst on the grounds. While the same cannot be said for the spa, it is a romantic place for couples to unwind together – in the massage sense that is!